We Don't reserve February Only for Valentines! 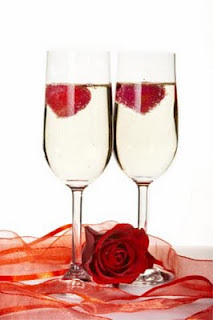 For 22 years, the Arcadian Inn has been known for it's Valentine's "spirit" year long! We celebrate "Valentines" with every guest by preparing a romantic getaway for them, serving a private candlelight breakfast, creating special indulgences such as a private couples massage or a spa basket or dinner. It's all about time to celebrate your beloved. Valentines can be 365 days of the year!